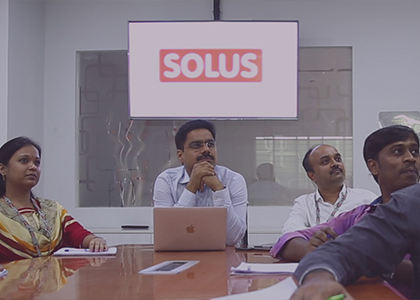 Solus has an experienced and highly talented team at its helm. Each member specializes in a specific discipline. This enables Solus to offer efficient services, speedily to our clients and customers. Hariom has over 20 years of experience in the security industry. He is an engineer by qualification, and has been actively involved in many companies through the formative years of this industry in India. His entrepreneurial mindset has helped in innovative expansion of Solus activities. Hariom heads the Sales and Marketing Operations of Solus, as well as leads the administrative duties involved in running a business. 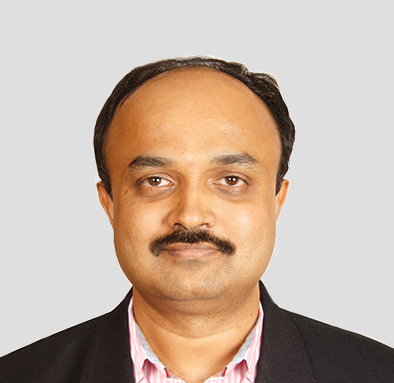 With over 23 years of experience in electrical and electronic design, Swamy holds specialized qualifications in both Computer Science and Electronics Engineering. He has extensive skills and experience in the areas of system design, software development, business administration and problem solving. Swamy has been factory trained in Japan by Yaskawa, and is a qualified systems development professional. Swamy heads the technical side of the business including product design, software and firmware development, and technical support. 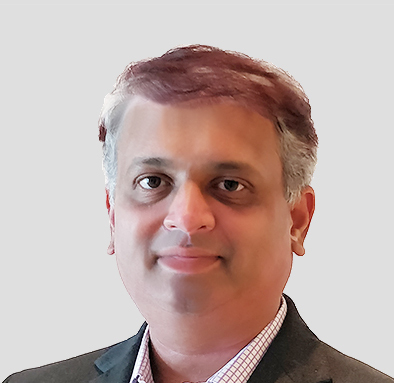 Bharath has over 14 years of rich and insightful experience in Strategic Planning, Sales, Marketing, Business Development and Channel Management. He holds professional qualifications in Computer Science, Sales & Marketing. Prior to Solus, he headed RFID Division of Cyberstar India Ltd.
Bharath heads the Sales Operation at Solus and is based at Bangalore. 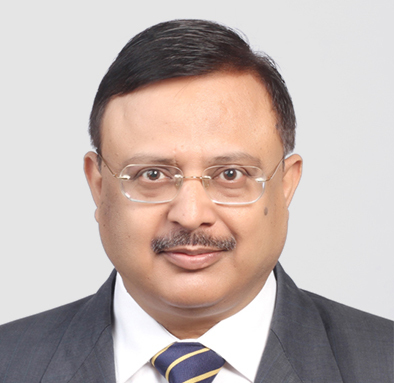 Jeevan has over 36 years of experience in Marketing, Business Development and Channel Management. He holds an MBA in Marketing and Management of International Business. 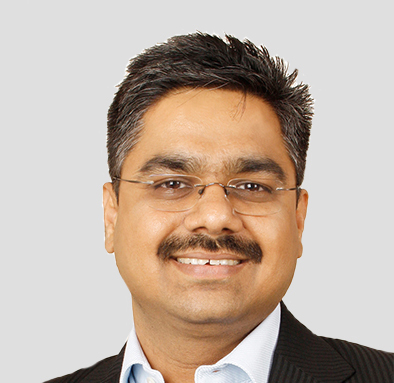 Prior to Solus, he has held executive and management positions at Tata Consultancy Services, HCL Ltd and Quinnox Inc. Jeevan heads the marketing operations at Solus and is based at Mumbai.